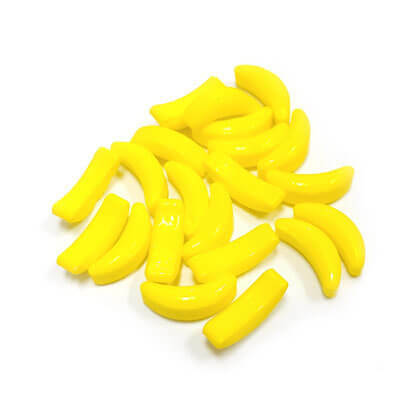 You will go bananas for these crunchy little banana runts. Approx 40 pieces per ounce. 10 oz bag.